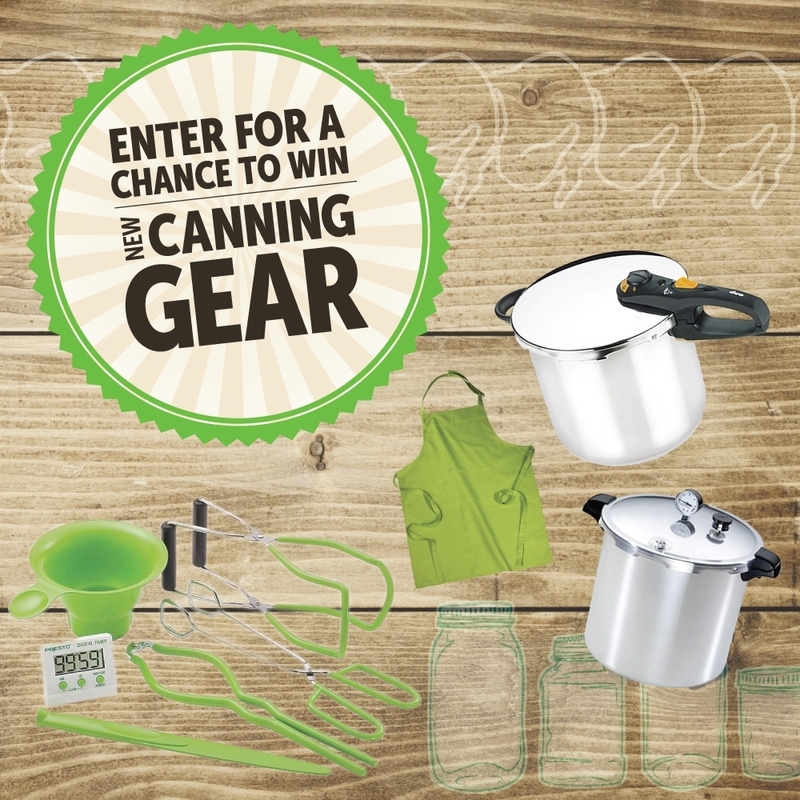 Zaycon Fresh wants you to enter once for a chance to win new canning gear in the form of a $250 gift card that you can use to get whatever you need! There will be two winners, so be sure to get your entry in. Two (2) Prize Winners will each receive one (1) $250 gift card. All Prizes are valued in U.S. Dollars. All prizes to be awarded are not transferable and cannot be redeemed for cash. Any portion of the Prize not accepted by Winner will be forfeited. The Approximate Retail Value (ARV) of the Prizes are a total of $500 (Five Hundred Dollars).